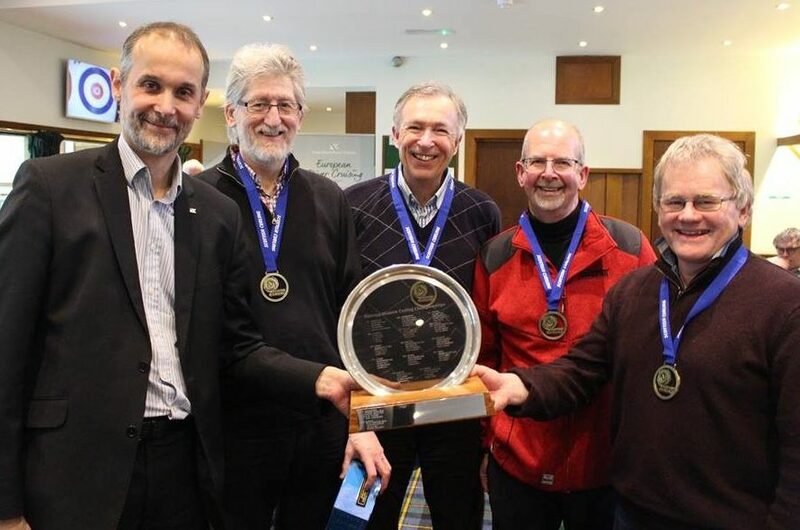 PJ Wison, David Whyte and David Hume of the ICA, with Jim Stirling as second player retained their National Masters Curling Championships title at Greenacres Ice Rink this weekend with a 7-6 win in the final against the team skipped by Keith Prentice. Congratulations to them all. It’s been a memorable week for the ICA with the success of the Olympic Celebration Tour in Dublin. A reflection of that will be posted soon.